Hyperspace makes integrations easy. 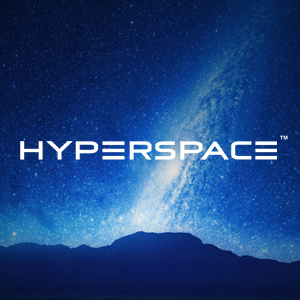 The Hyperspace platform can speed up integration to any service, saving you time and effort. We have helped 100’s of Lightspeed users over the last decade integrate their eCommerce, ERP,(NetSuite), fulfillment (ShipStation) and custom 3rd party solution to Lightspeed Point of Sale. Our experienced team can tailor our existing integration to suit your business needs or help you develop a new integration. Our team works with small businesses that have 1 store and large-scale organizations that have stores in multiple countries.